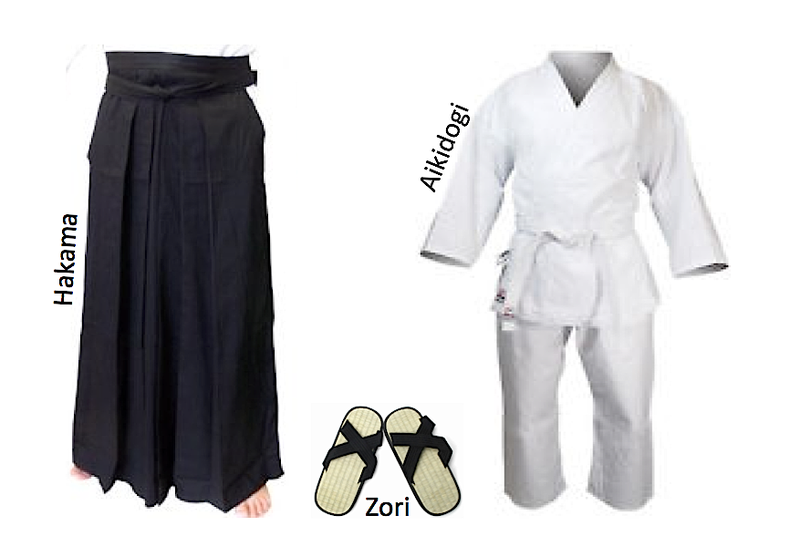 The practice uniform of the Japanese martial arts is commonly called gi, which in Japanese means clothing. However, the actual term for practice clothing is keikogior dogi, where keiko means exercise, workout, practice. Today a convenient way to refer to the practice uniform of a Japanese martial art is to use the name of the system (e.g. 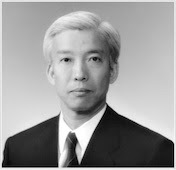 Aikidogi). 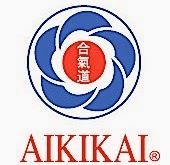 So, aikidogi is the official Japanese name for the white uniform used in the practice of aikido and only in the recent years due to the increasing popularity of the art around the world, it began the large-scale production of keikogi specifically for aikido. The aikidogi tends to differ from the uniforms of the other martial arts with details that reflect the unique aspects of aikido. 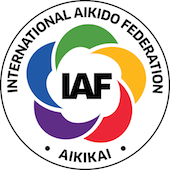 Although the tradition in every school differs in most aikido dojo has prevailed for the adults to wear white or black belt depending on their level. The hakamais the wide pants, black or dark blue colour (which looks like a skirt). It is a traditional Japanese cloth, which initially was meant to protect the riders’ legs from the horses’ back. In many aikido schools and according to the tradition of each school only the instructors and the yudansha(those who have black belt) wear hakama or students who have achieved some level by understanding the fundamental principles of aikido. In some schools women wear the hakama earlier than men, since the keikogi is traditionally considered underwear. The Japanese word used for the traditional Japanese sandals is zori and are made of rice straw or other plant fibers, cloth, lacquered wood, leather, rubber, or synthetic materials. The weapons used traditionally in the practice of aikido is the wooden sword (bokken), the short wooden stick (jo) and the wooden knife (tanto). Jo is a short wooden stick approximately 1.27 meters (4.2 feet) and 25 mm thick. 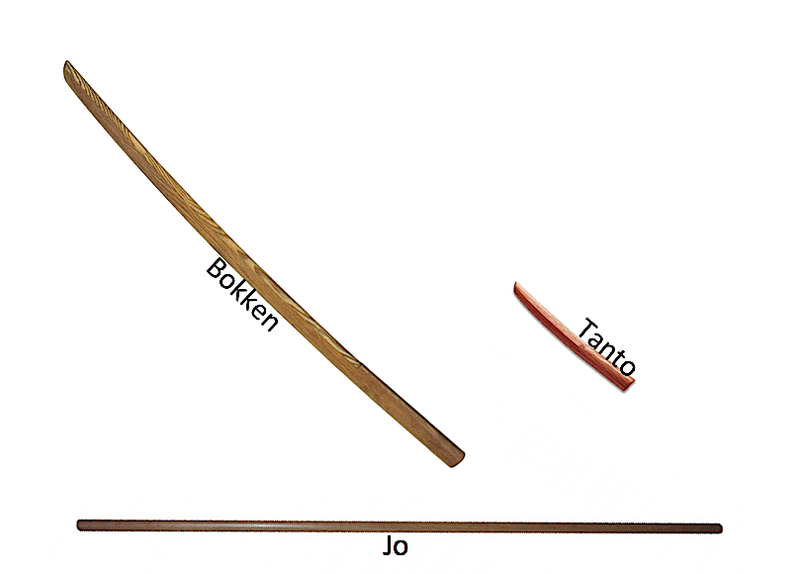 Bokken is a wooden replica of the Japanese katana sword. Tanto is a wooden replica of the knife.